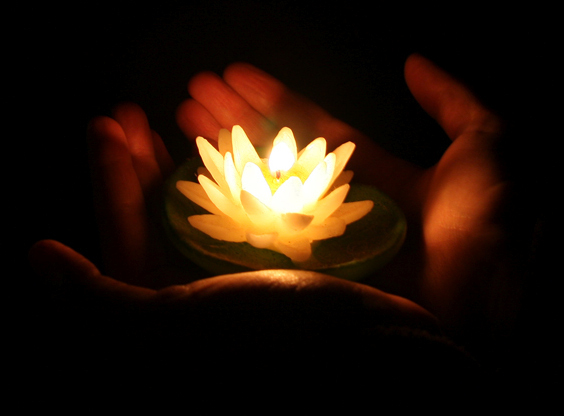 Yoga Therapy goes far beyond what you get in a yoga class or even a yoga retreat. Yoga Therapy provides a holistic analysis of the state of your health on the physical, mental, emotional and spiritual level. Using a unique blend of ancient yogic and ayurvedic practices, combined with the latest health research, we help you to gain a deeper insight into the obvious and not so obvious factors underlying your health. We work with you to address the root cause or causes of disease, and coach you on your personal journey to better health, and greater happiness. Yoga+ is a series of workshops in association with Dr. Christian Thoma from Built for Motion. These 2-hour workshops are designed to teach you skills that will support your yoga practice on and off the mat. 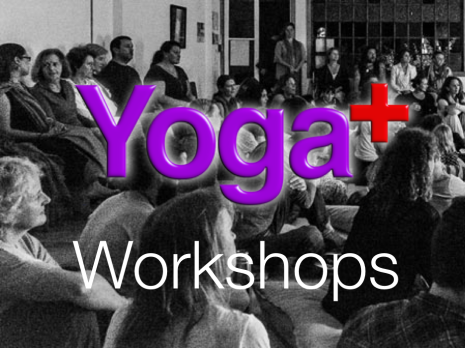 These workshops add insights, and teach skills that can't be adequately covered in yoga classes. They include basic anatomy, relevant physiology, and yoga philosophy, with the emphasis on practical application and experiential learning. Take your practice, your health, and/or your teaching to new levels. Please note: Yoga Wellness Clinic group yoga classes are currently on hold, while our Yoga Therapist is on maternity leave. Please note: Our therapeutic group yoga classes are currently on hold, while our Yoga Therapist is on maternity leave. Our special yoga classes provide a nurturing space to practise yoga with peers, and gives people with special needs a social opportunity to come together and enjoy yoga. We consider all individuals special, and know that no label can define or limit our potential for positive change. These classes will increase body awareness and strength, reduce tension, improve breathing and concentration, and most of all be fun! Special yoga classes are held in Birkdale, North Shore, Auckland. Bookings are essential. Our unique service Squirrel Yoga for the turbo charged brain offers individually tailored private yoga therapy sessions for all ages with learning and developmental differences such as Attention Deficit and Attention Deficit Hyperactivity Disorder (ADD & ADHD), and Autism Spectrum Disorder (ASD), Aspergers, Sensory Processing Disorder, Anxiety as well as other physical and/or intellectual impairments. Our goal is to develop and foster the skills needed to positively cope with the messiness of life, and help individuals with special needs to reach their full potential. Yoga therapy includes physical practises, breathing techniques and creative mindfulness training, as well as nutrition and lifestyle advice to promote complete health of the whole individual, making our approach truly holistic. The Yoga Wellness Clinic Outreach Program addresses body, mind, and spirit by combining the ancient wisdom of yoga with modern science to empower the community. 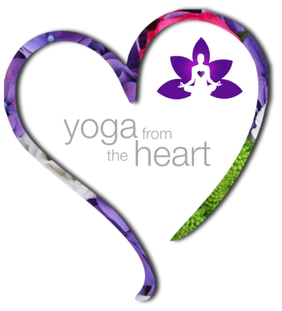 Our purpose is to expand the practise beyond the walls of the yoga studios and into the hearts of our communities. Our mission is to offer the holistic teachings of yoga and mindful living to under-served and under-resourced segments of the community. We tailor the program to make all aspects of yoga – postures, breath work, relaxation and stress reduction techniques, meditation, and mindful living – available to individuals who, for financial or physical reasons, might not otherwise have the opportunity to experience its many benefits. Our classes provide a time and place of peace and wellbeing, where students develop the tools for self-reflection, personal empowerment and deep healing, which they can take off the yoga mat and out into the World.